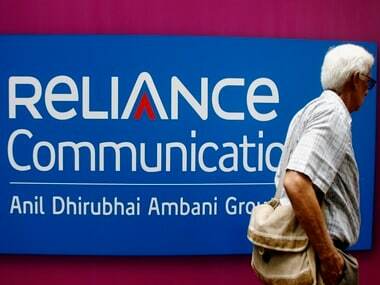 Shares of Reliance Communications plunged as much as 13 percent on Wednesday after The Economic Times reported that Department of Telecommunications (DoT) rejected a proposed spectrum sale to Reliance Jio Infocomm Ltd. The DoT rejected the deal to trade airwaves as it did not conform to its guidelines, the paper said, adding that as per the trading norms, the buyer is liable for dues that are not recovered from the seller. 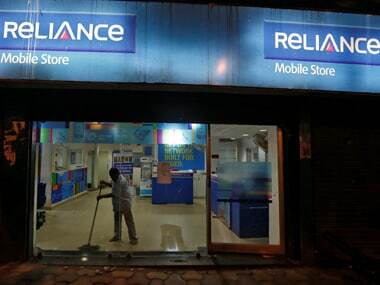 Jio informed the DoT that it won’t be held liable for RCom’s past dues related to airwaves, according to the report. The DoT move comes as a surprise as the it was widely expected to approve the transaction, though a day later than the original timeline due to last-minute paperwork, ET reported on Tuesday. 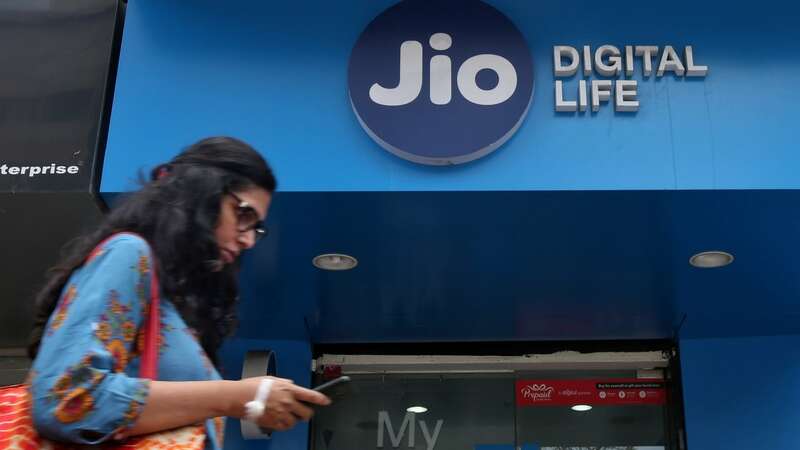 The transaction was key to the debt-laden telecom operator’s restructuring plan, announced earlier this year, which entailed the sale of telecom assets such as towers and airwaves to Jio. 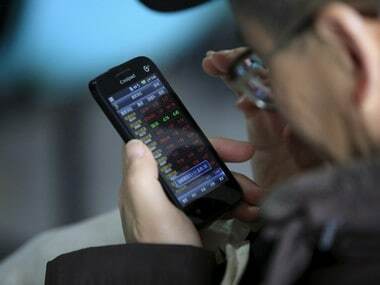 RCom shares, which traded at Rs 14.5, have more than halved in value this year, as of last close. The companies were not immediately available for comment, while the DoT could not be immediately reached for comment.